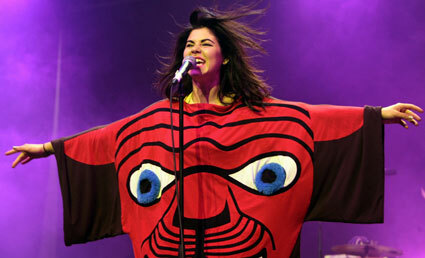 This new video for Marina and the Diamonds song 'Oh No' keeps popping up on NME TV. I'm not a massive fan, but I always stop and stare as I love the make-up and styling in it. It's so fun and she looks really pretty (as usual). I especially love the pink lipstick. The outfits she wears on stage are mental though!